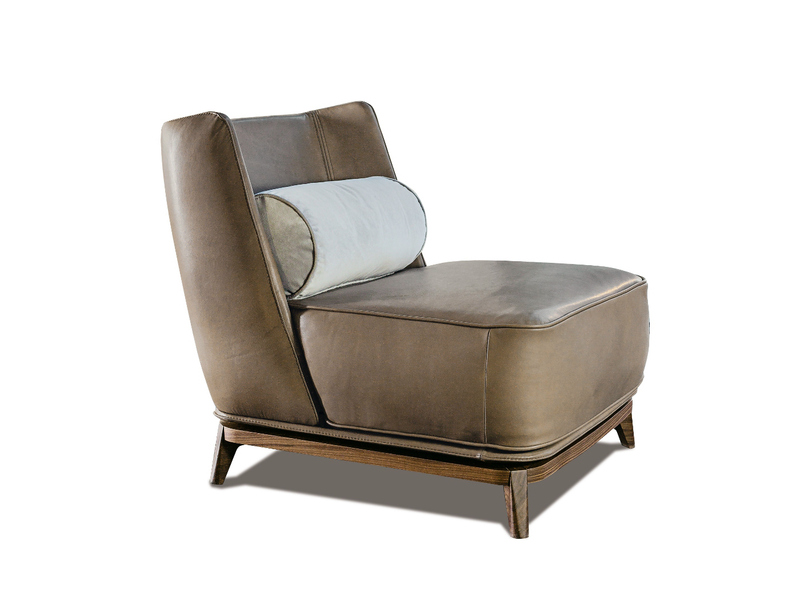 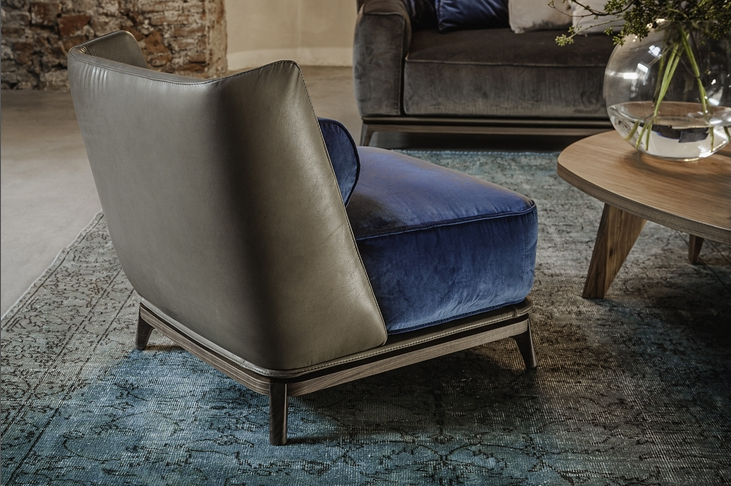 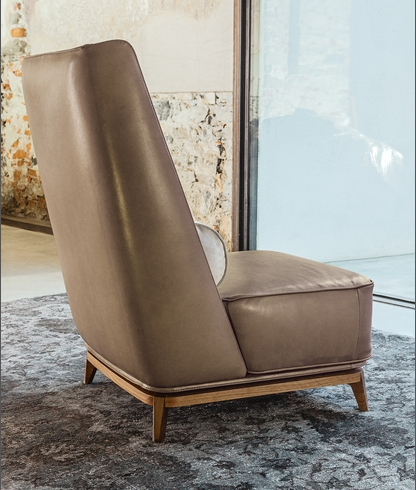 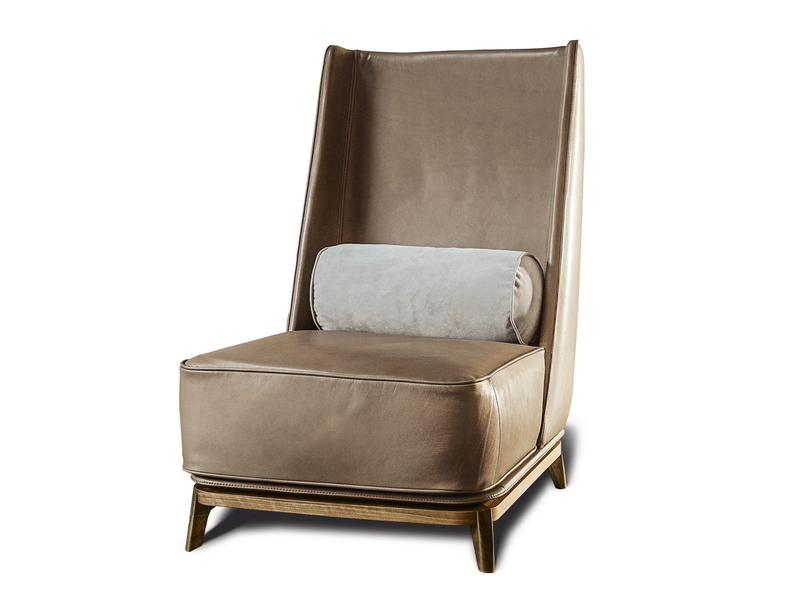 The Opera armchair comes in three versions - low back, high back, and high back with arms. 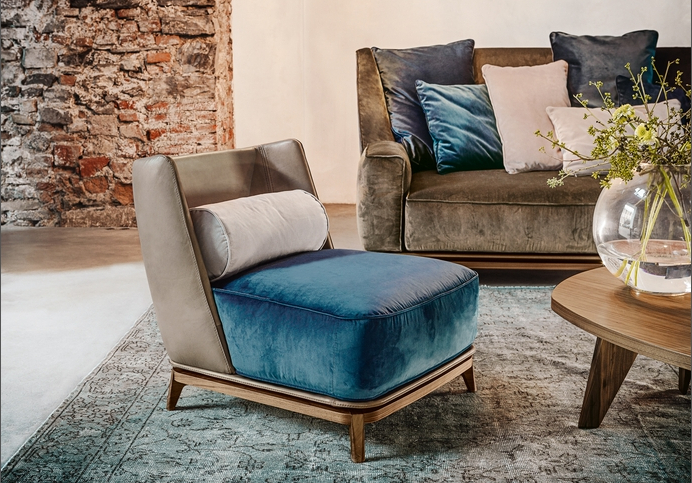 As with the sofa, it sits on a walnut frame, but this time with a fixed seat, and generous roll cushion for lumbar support. 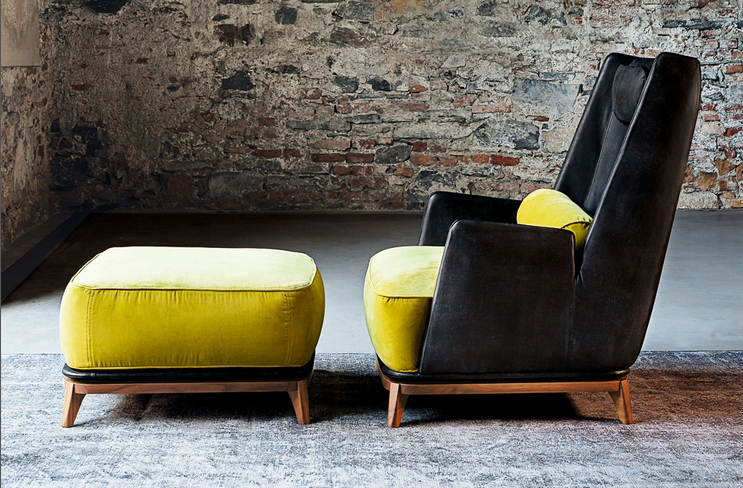 There is a wide range of fabrics to choose from, or you can use your own material.